-How much activity will the gate receive? -Do you need a self-closing hinge? -Will a standard gravity latch suffice? 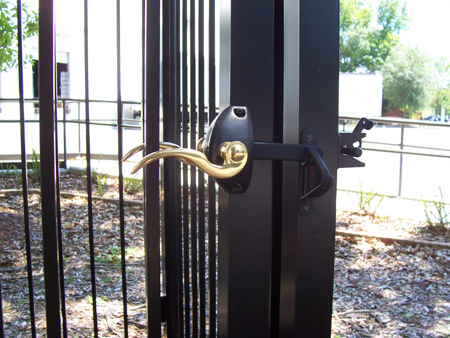 -Would you like to be able to lock your gate?